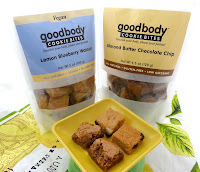 I celebrated today (Day #4 of Chocolate and Lemon Theme Week) with a small plate of gluten-free cookie bites. 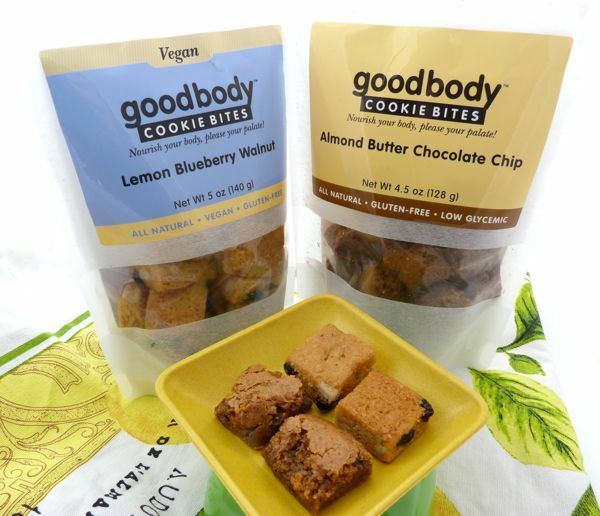 Both the Almond Butter Chocolate Chip and Lemon Blueberry Walnut (vegan) cookie bites tasted fresh, and had a slightly oily, but satisfying, freshly-baked-in-the-oven taste to them. 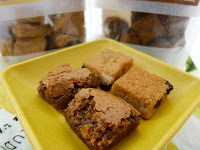 Gluten-free, low glycemic and grain free (they were made with almond flour), these made great bite-sized snacks; and they were well-suited for packing up to take on a hike or for a lunch away from home.